“We paid a dear price in Syria in this war, but we have managed to foil the Western project in Syria and the world,” he said. “They have failed until this moment, and we haven’t won until this moment. The signs of victory are there, but signs are something and victory itself is another thing,” president Assad said. 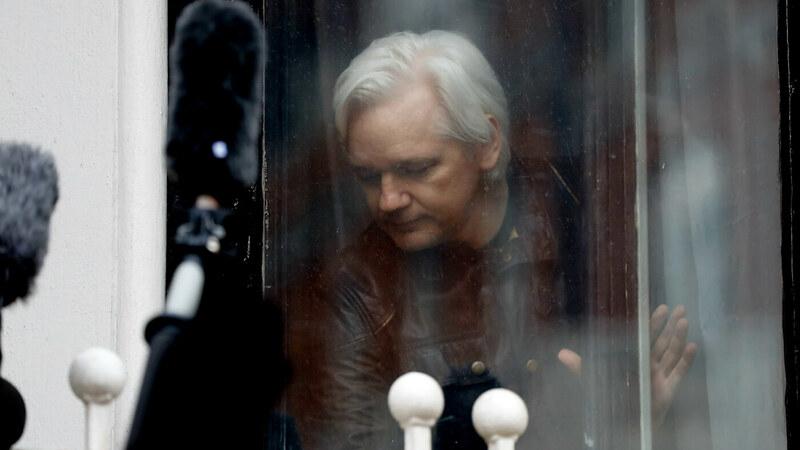 Using the hashtag #tolerantliberal, WikiLeaks founder Julian Assange has been retweeting articles and posts from senior writers at organizations such as Politico and Mediaite who have made the case that he should be made the target of an extrajudicial killing. This is not the first report from Russia’s Defense Ministry on chemical attacks in Area 1070. Earlier in November, it also reported on unexploded shells in the neighborhood indicating that the terrorists in Aleppo have been using chemical weapons. Just over half – 52 percent – of Russians said they approve of their country’s involvement in the Syrian conflict and 26 percent said they had a negative or sharply negative attitude to this. Despite the current US electoral landscape, which again sees a Democrat and a Republican leading the face off in the finals, more than six in 10 Americans who put them there do not feel represented by either party, a survey found. #YouTubeisoverparty: Users of the popular video site YouTube took to Twitter to express anger over their sudden loss of advertising income.